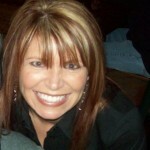 Mindy Willard has joined the team as sales manager! 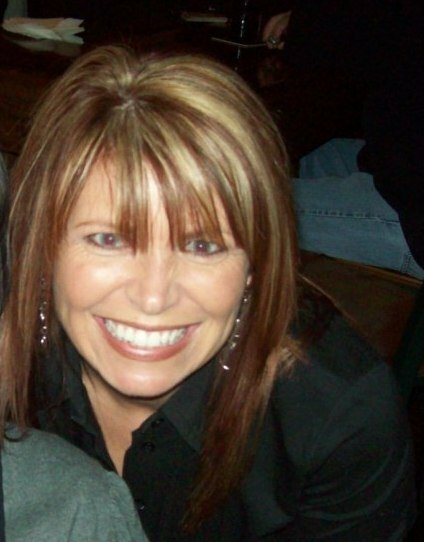 We are excited to announce the addition of Mindy Willard to the RawVoice team as digital media sales manager! Willard is based at RawVoice’s Columbus, Ohio, office working alongside Angelo Mandato, CIO, and Cameron Williams, web programmer. Six other RawVoice team members span the states between Michigan and Hawaii. In addition to being a very patient person — having put up with Mandato and Williams for weeks now — Willard brings national marketing experience to the team. Previously, she worked as a national advertising account executive at The Columbus Dispatch (nearly 4 years) and in consulting operations at Sterling Commerce Inc. (5+ years). She graduated from Columbus State University. As part of our digital media family, please feel free to welcome Willard at [email protected].